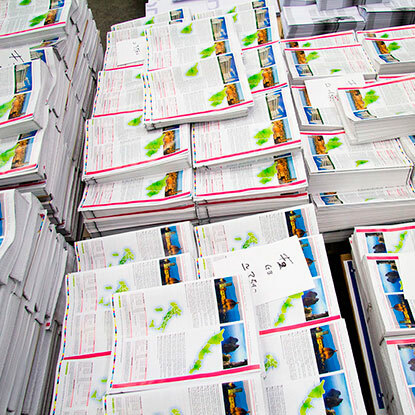 Offset printing is our core business and passion. In over 120 years we have experienced all the various transformations that have seen typesetting progress from manual to electronic technology. 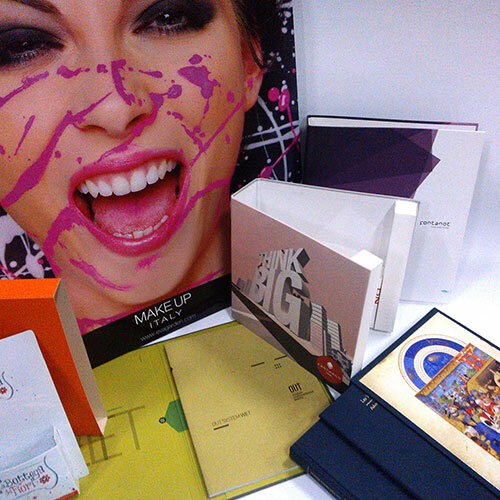 Today we use hi-tech, 8-colour Heidelberg machines combined with product packaging devices. 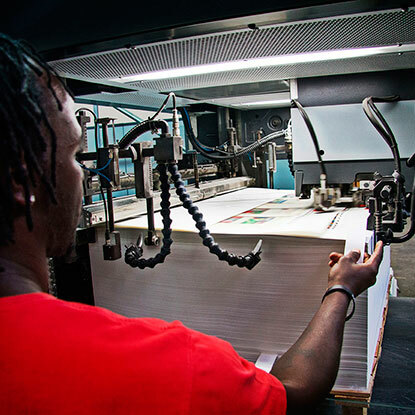 Managing an entire work cycle within a single structure allows us to meet, in a short time and with the highest quality standards, every printing requirement imaginable, from pre-printing to large-scale runs and from simple tasks to complex orders including paper processing and packaging. Pazzini is an Official Heidelberg Partner. Rapid production times, low print-runs and customised features, these are the main advantages of digital printing, which today has become essential for companies at the forefront of innovation. 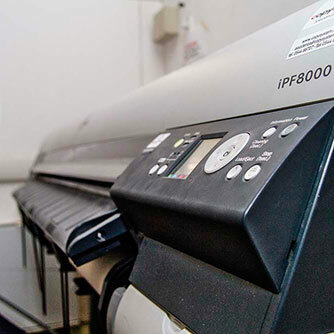 We use machines that guarantee both the highest printing standards and superior flexibility as they can operate with different kinds and weights of paper, print variable data, foil stamp and even create embossed anti-counterfeit motifs. 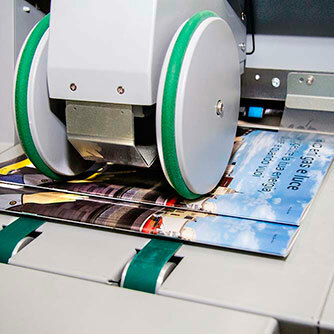 Using digital technology combined with perfect or staple binding methods, the customer can enjoy on-demand prints with rapid production times, as well as preprints or order samples which can then be offset printed. Using large-format plotters we can also print posters, hoardings, banners, panels and signs in Forex, all of which are essential tools for creating visual communications at trading fairs, opening events or sales points. To complete our paper-based product range we have also dedicated part of our resources to developing our paper processing and packaging department. Our input is the precision that stems from our craft heritage and technological facilities, whereas customers provide their thoughts and ideas. So we are more than ready to explore any new terrain together and ensure the impact and appeal of every end result! Nel mercato odierno, globalizzato e in continuo cambiamento, la metodologia di confezionamento confezionamento dei prodotti ha assunto valori e ruoli che vanno oltre le semplici esigenze funzionali: possiamo considerare l’imballaggio un componente fondamentale del prodotto. Per questo motivo ci siamo specializzati per offrire ai nostri clienti prodotti funzionali ma allo stesso tempo esteticamente accattivanti. Scopri ulteriori informazioni sui processi di produzione nella pagina dedicata. Our new logistics services allow customers to optimise their goods flow. In other words, we can operate as the final link in the distribution chain thanks to our post-production packaging, packing and delivery service. 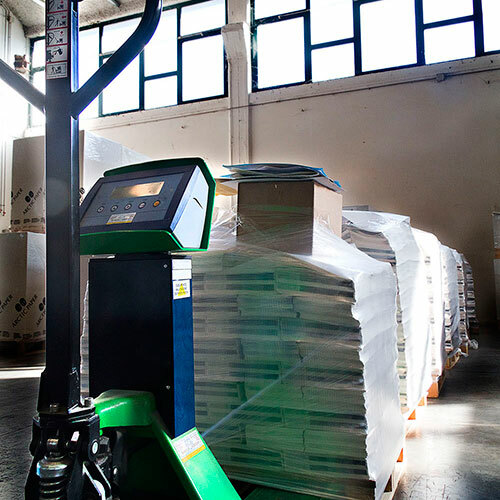 Our facilities include a 1500 m² warehouse that allows customers to stock goods, segment orders or make multiple consignments to multiple national or international destinations.